Are you looking for a premium drag and drop WordPress themes? 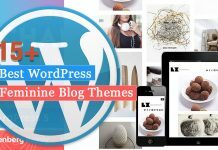 Then, yes this is the place where you can find an awesome WordPress theme that are best-rated themes available in the market. Not all the people have the skills in coding and also don’t have much time and resources to learn the skills that are needed in building a professional website for their company, brand, organization or business. But thanks to WordPress where you can find awesome drag and drop WordPress themes that helps to cater to the needs of people who still want to create a quality website without hiring a web developer. Most of the people prefer a drag and drop WordPress themes as it is not complicated to use and also help them to save time in developing their website easily. The drag and drop tool is one of the functions that let the website admins to craft a website simply by dragging and dropping certain theme elements into a ‘canvas’ which comprises the main layout of their web page. Academia is a stunning educational WordPress theme comes array with pre-designed homepages and inner pages that can be imported on your website in one click. Apart from this, the theme also includes 12+ education specified pages which can be used for creating beautiful educational websites. And this theme comes with 3 different header layouts and 8+ footer widgets variations. 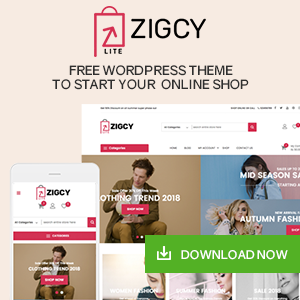 Zigcy is a versatile WordPress theme that is ideal for building any types of WooCommerce website. This theme comes with 4 unique demo layouts that can be imported and installed with just a single click. It also includes WP Bakery Page Builder plugin that allows you to create any number of webpages using an easy to use drag and drop functionality. The theme comes with 6 uniquely designed header layouts for adding the most suitable header for your WordPress website. And the theme contains a popup builder and slider options to promote your WooCommerce product in a stunning way. Newser is a feature-rich WordPress theme suitable for creating innovative websites. This theme is easy to customize that can be used for creating all kinds of blogs, magazine, news, newspaper, or review websites. It is built with unique and elegantly designed layouts that support review system and videos from Youtube or Vimeo. The theme is compatible with major WordPress plugins like bbPress, BuddyPress, WooCommerce and Visual Composer. Engine is a clean and modern premium drag and drop WordPress theme that is perfect for creating any type of news, blogs, and magazine websites. 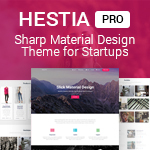 This theme comes with a drag and drop editor that helps you to build your website in minutes without having any difficulties. It is fully integrated with flexible mega menus to provide quick and easy navigation to your users. The theme includes custom sidebar settings for adding different engaging widgets. Finax is an amazingly designed retina ready WordPress theme that is ideal for any types of business, corporate, etc. This theme comes with intuitive drag and drop options to create any number of webpages without having to use any codes. 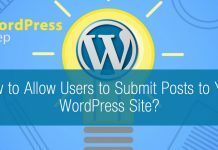 The theme consists of powerful customization options and settings to create a unique WordPress website in very less time. Humble is a feature-rich premium drag and drop WordPress theme that is perfect to create a beautiful website in no time. This theme is integrated with WP Bakery Page Builder plugin to create stunning webpages and layouts in a couple of minutes. It comes with 8 pre-designed demos that can be imported and installed on your WordPress website in just click. The theme is a shortcode ready theme that contains tons of shortcodes to add different elements anywhere on your website. You can reorder all the elements as per your preference and build an attractive website easily. Naturix is an outstanding premium WordPress theme that is specially designed for organic stores, food markets, online food etc. 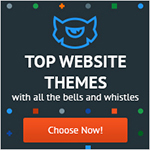 This theme comes with 4 unique homepage layouts and many inner pages that can be installed on your website in a single click. And the theme is integrated with Visual Composer for letting you build as per page as per your requirement using the drag and drop functionality. Bronx is a fully responsive premium drag and drop WooCommerce theme perfect for creating any type of eCommerce WordPress website. This theme is integrated with Visual Composer page builder to create an unlimited number of layouts for your website. The theme is also integrated with the Revolution Slider to add beautiful sliders on your WordPress website for boosting its engagement rate. June is a flexible premium WordPress theme suitable for creating any types of online stores in no time. This theme is integrated with the WP Bakery Page Builder plugin for creating any number of pages as per your requirements by using drag and drop functionality. Also, you can edit your website live using the live frontend editor. 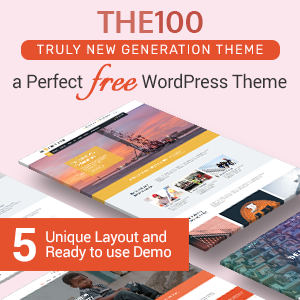 The theme is fully packed with 15+ premade unique demos and home page layouts that can be installed on a single click. Voda is creative drag and drop WordPress themes suitable for creating portfolio websites. It comes with visually appealing and uniquely designed 18 demos that can be imported in one click. Besides, the template also contains 50+ variations of portfolio layouts to showcase your media files in a beautiful way. 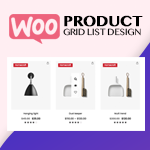 Moreover, the theme is compatible with WooCommerce plugin for creating your own mini online shop on the WordPress website. StoreX is an awesome premium WooCommerce Electronics WordPress theme that comes with a slim looking responsive design. This theme is easy to use so, if you are thinking to open an electronics e-commerce site then this theme is right for you. It includes plenty of features, like out of the box layout configurator that allows you to set custom layouts on each of you static pages, blog, and shop pages. Also, you can set any colors you want through our theme’s control panel easily. 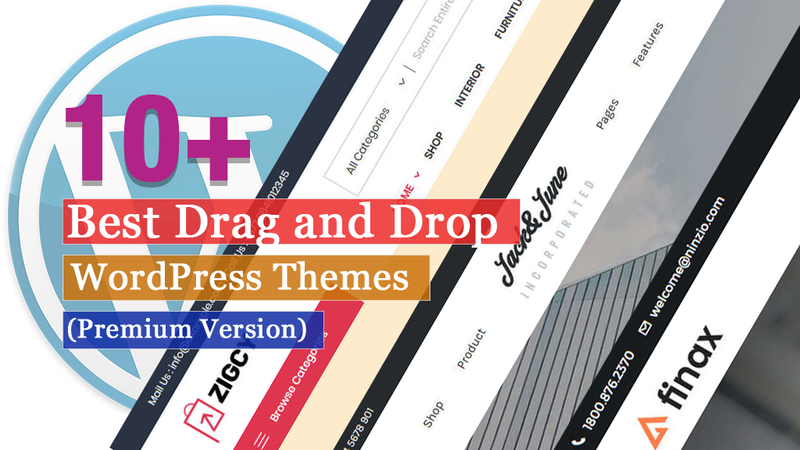 In this article, you can find some of the Best Premium Drag and Drop WordPress Themes that come with many useful and powerful features. Also these themes includes a beautiful design that helps to attract the numbers of customers to your site easily. 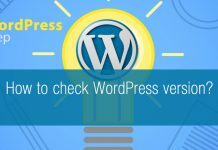 Previous articleBloom vs OptinMonster vs Thrive Leads – Which is the Best WordPress Email Optin Plugins?